89. Kate Murdoch: Stone Circle, historical fiction & alchemy. 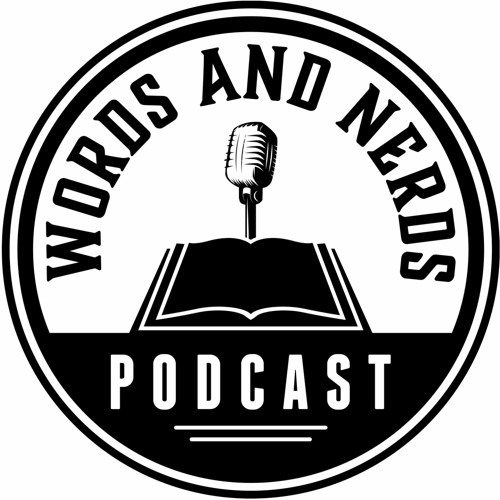 by Words and Nerds: Authors, books and literature. Kate Murdoch chats about her novel Stone Circle. A novel exploring class, rivalry and spiritual growth. Is the ability to read minds a blessing or a curse? When Antonius’s father dies, he must work to support his family. He finds employment as a servant in the Palazzo Ducal, home of Conte Valperga. Sixteenth-century Pesaro is a society governed by status, and Antonius has limited opportunities.When a competition is announced, Antonius seizes his chance. The winner will be apprenticed to the town seer. Antonius shares first place with his employer’s son.The two men compete for their mentor’s approval. As their knowledge of magic and alchemy grows, so does the rivalry and animosity between them. When the love of a beautiful woman is at stake, Antonius must find a way to follow his heart and navigate his future. Users who like 89. Kate Murdoch: Stone Circle, historical fiction & alchemy. Users who reposted 89. Kate Murdoch: Stone Circle, historical fiction & alchemy. Playlists containing 89. Kate Murdoch: Stone Circle, historical fiction & alchemy. More tracks like 89. Kate Murdoch: Stone Circle, historical fiction & alchemy.